Join Department 42, a secret organization devoted to the paranormal, and protect the world! 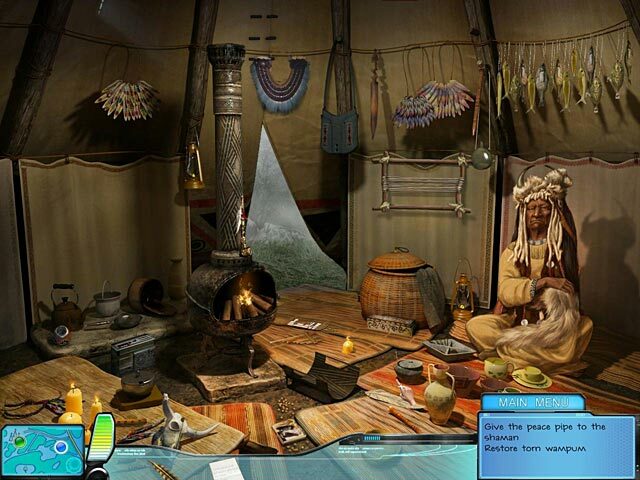 Help Agent Alice Wright track down nine mysterious and evil artifacts that have gone missing. 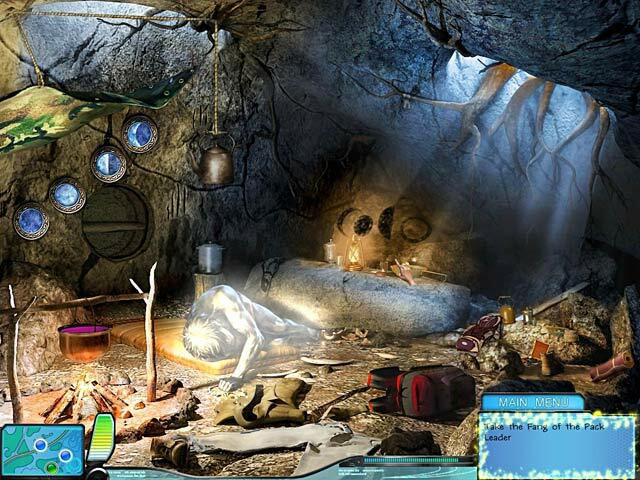 Use your Hidden Object skills to protect the planet from the nightmare that has been unleashed and restore order! Travel across the country and piece together the enigma that is Department 42: The Mystery of the Nine!